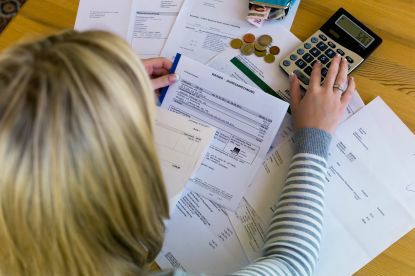 At Choice Utility, we save our customers' money on their utility spend. We collate all the customers' billing: telephone, mobile, broadband, electricity/gas, merchant services, waste disposal, business insurance, etc. and go to our partners for better deals. We work with service providers across the UK and Ireland offering customers a better deal for their money. 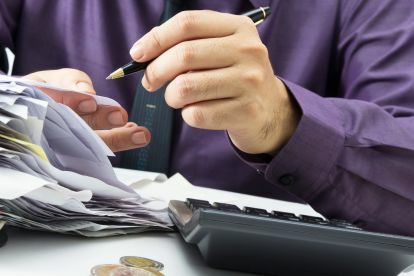 Did you know that 8 out of 10 high street businesses don’t address their billing and just pay their bill each month. 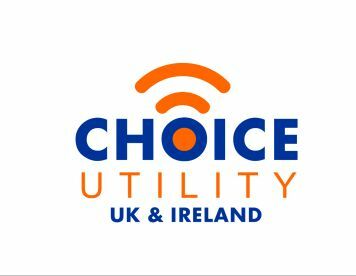 At Choice Utility UK & Ireland, we break it down and show our customers the savings they can make if they decide to switch suppliers. Please note that Choice Utility UK & Ireland may not be able to honour booking requests made.